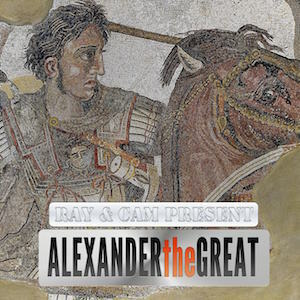 We kick off the new series talking about why Alexander The Great is worth discussing – cavalry commander at 16, king at 20, conqueror of Persia at 26, conquered two-thirds of the known world by the time of his death at 32, bore the shield of Achilles, never lost a battle, the Gordian Knot – and he had AWESOME HAIR. 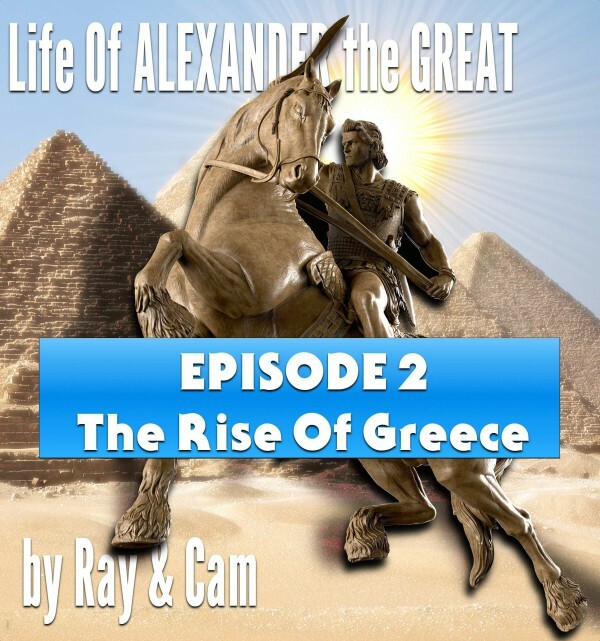 We also discuss his motivations – was he just a despotic conqueror or did he have a vision, inspired by Aristotle, to unite the world and stop the incessant warfare? 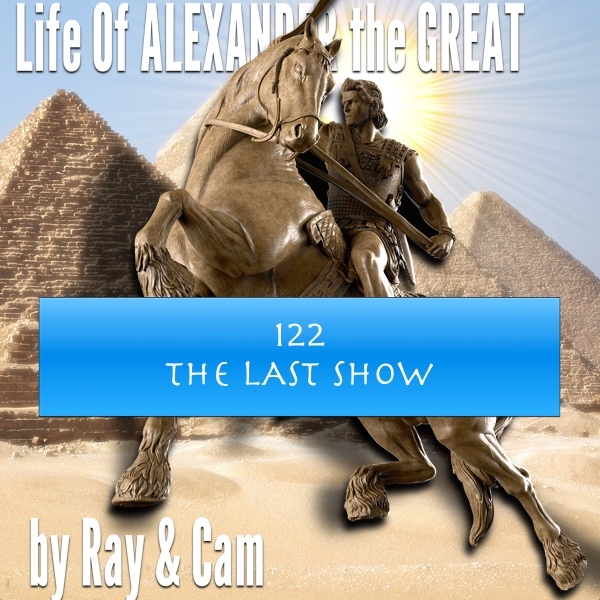 Then we talk about the sources for Alexander’s life – what do we know and how do we know it? What evidence is there for the stories about his life? 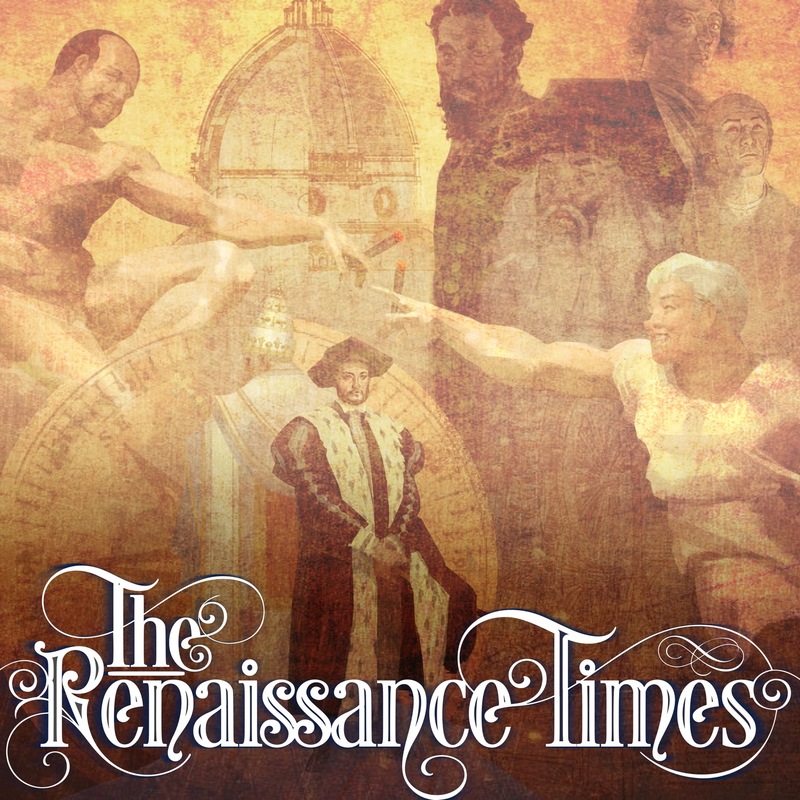 We discuss the primary, secondary, tertiary, and oriental sources. If you want to listen to the rest of the series – weekly episodes for the next couple of years – you’ll need to become a member of Alexander’s Army. If you are already a subscriber and you are struggling to add the show to your podcast player, please refer to these instructions. If you still can’t work it out, please send us a support message and we’ll get back to you ASAP. Join our Facebook page and you’ll be in the running to win prizes in our regular competitions.